The controversy of GMO versus non-GMO continues. The state of Vermont appears to be a pivotal factor in getting food manufacturers to finally begin labeling their products despite the huge pushback and enormous amounts of money thrown against the mandatory labeling fight. I recently wrote a story on how Republic of Change was empowering people to help with reforestation efforts. Their crowdfunding campaign aims to plant 100,000 trees and to have as many people as possible engage in its efforts. Their initiative will help remove 100,000 tonnes of CO2 from the atmosphere. Trees are the best option we have to do this, by the way. Now the company has come up with new perks to help the campaign get from 50,000 to its 100,000 goal as quickly as possible. If you’re not familiar with the phrase Extended Producer Responsibility, it’s time to learn. EPR is the larger picture of what’s necessary and what’s possible going well beyond recycling. 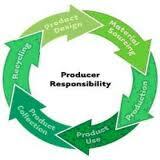 It requires manufacturers to be accountable for the products they produce – its complete life cycle from beginning to its final and responsible disposal. It’s a way to dramatically reduce what goes into our landfills and increase the amount of waste that gets recycled and/or reused. The demand for organic foods continues to grow. But should we blithely accept something that’s USDA certified as safe? Billions of taxpayer dollars are being devoted to environmental protection efforts and energy costs., which eat up a significant portion of the average household’s take-home. 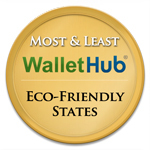 Today, the personal finance website WalletHub today released its report on 2015’s Most & Least Eco-Friendly States. 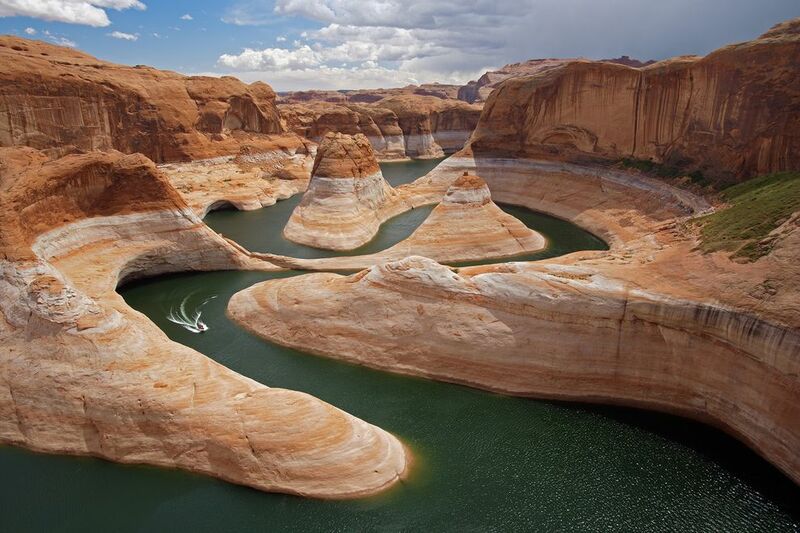 The report showcases the areas doing right by Mother Earth and calls out those seemingly intent on spoiling things for future generations.